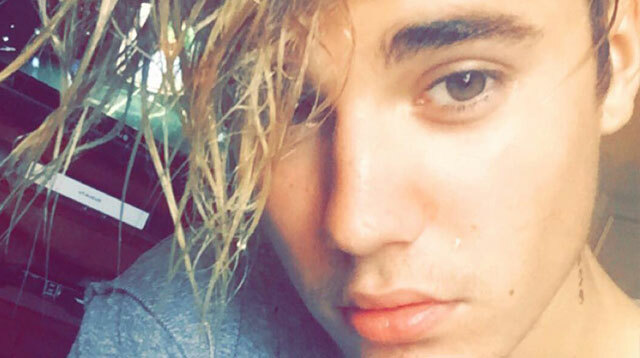 Justin Bieber Goes Platinum Blonde! And NO, that's not Miley. Sorry to have offended anyone with that image. OH MY WHAT BLONDE HAIR YOU HAVE I'M BLINDED BY ALL YOUR BLONDE GLORY.